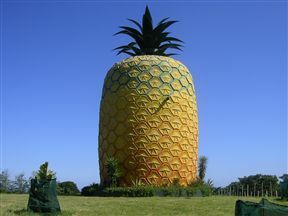 A famous landmark in Bathurst. The little hamlet of Bathurst lays claims to the biggest pineapple on the planet! 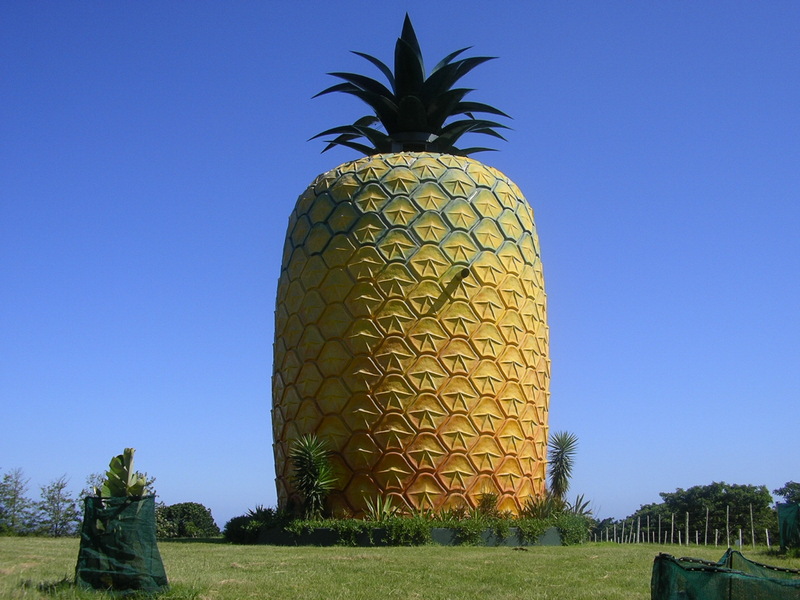 Standing 16.7 metres tall, this gigantic structure is not a cell phone tower in disguise; but rather a tribute to the agricultural success of the prickly fruit. 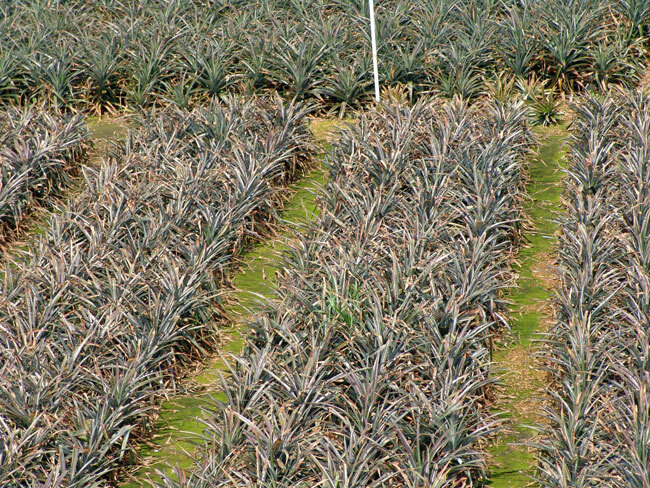 Early farmers struggled to grow any crops here until the first pineapple top was planted in 1865. The interior boasts a tourist shop, static displays, and a great view. 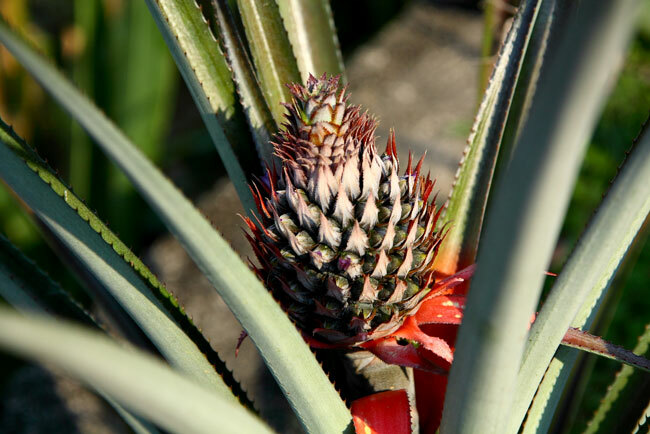 It’s a fun place to take the whole family and learn about the pineapple industry or find a little memento. Head to the Porcupine Pub afterwards and try their popular pineapple cocktails! 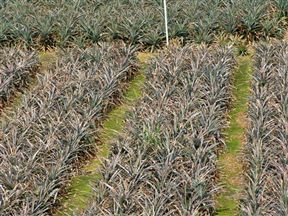 Summerhill Farm, Kowie Road, Bathurst. Just off the R67 on the outskirts of Bathurst. 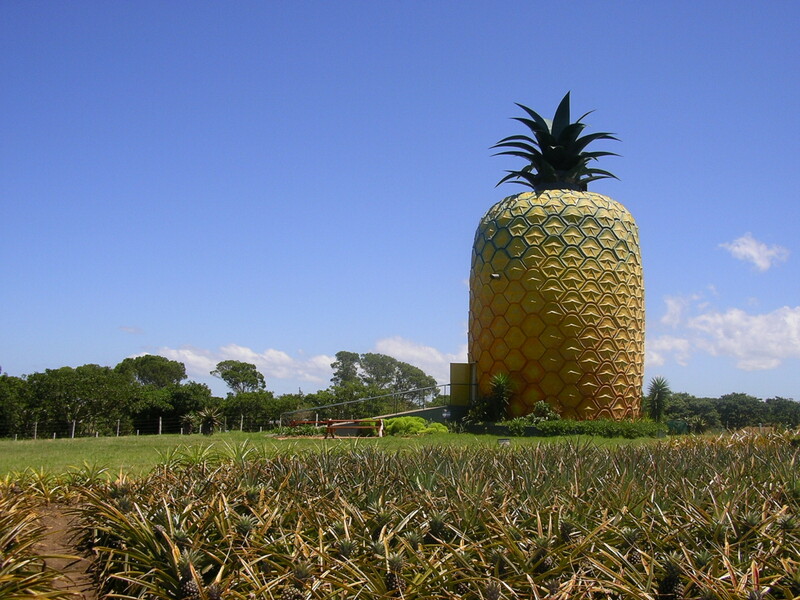 The Big Pineapple is 0.7km from the centre of Bathurst , the nearest airport 121.6km (East London Airport).